Everything in the store is 15 percent off during the Indulge! two-day grand opening event. Nothing will be held back. Also, there will be amazing giveaways and free gifts with selected purchases. 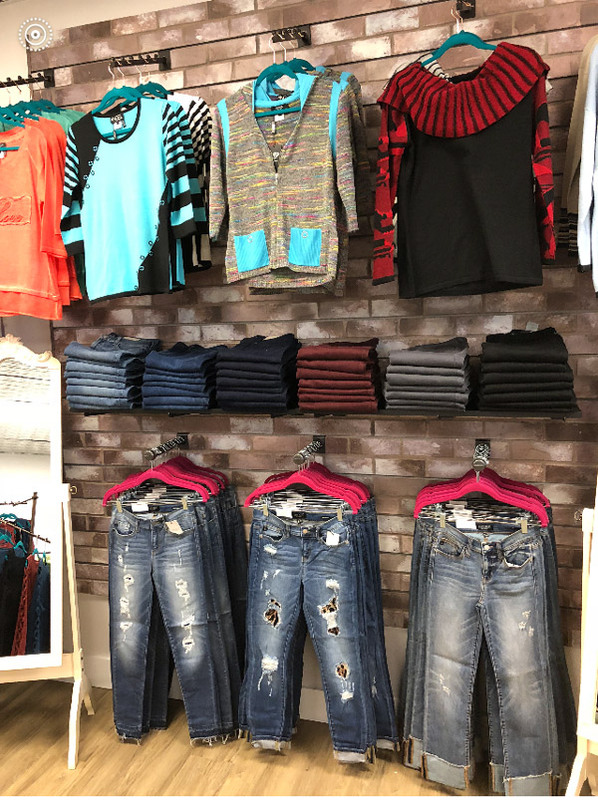 Indulge!, Niceville’s fabulous upscale boutique, is celebrating its grand opening on Friday and Saturday, April 20-21, with a tremendous storewide event and sale. 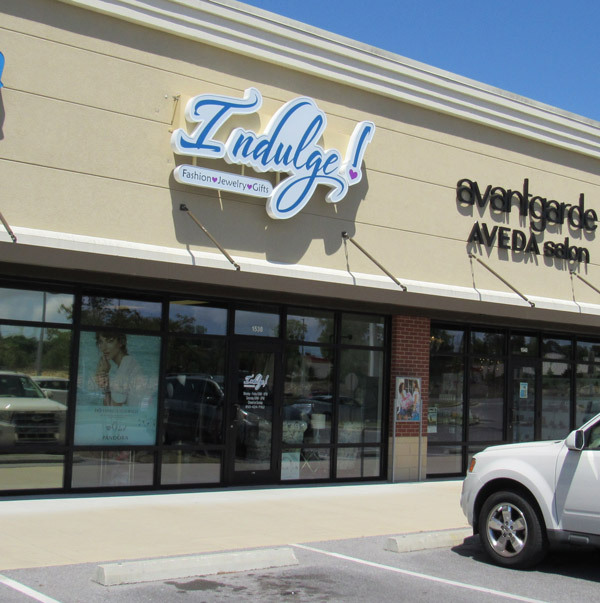 Located in the Crossing Shopping Center a few doors down from Publix, Indulge! features the latest styles in clothing, jewelry, and gifts. Indulge! Is locally owned and operated by Robert and Darcie Fingers. 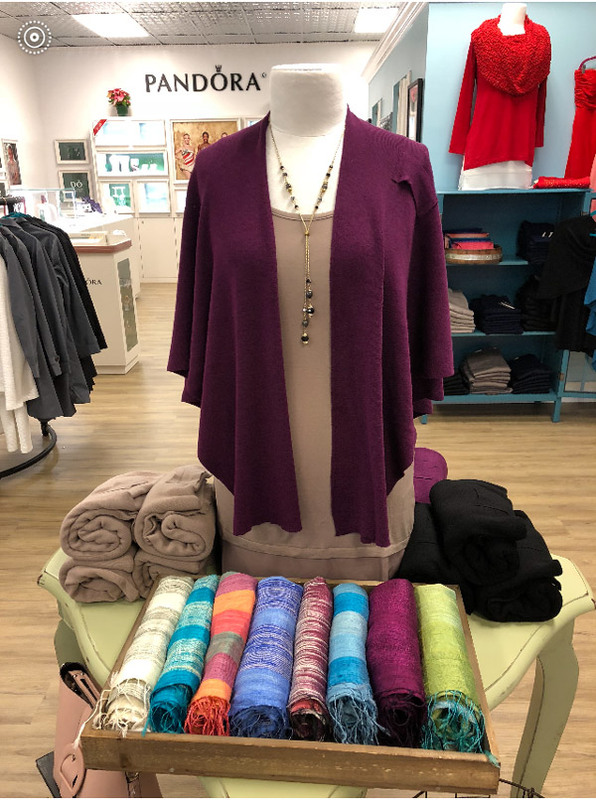 Darcie has carefully hand-selected the fashions, jewelry and gifts that line the shelves and fill the racks at the cozy boutique. Indulge! 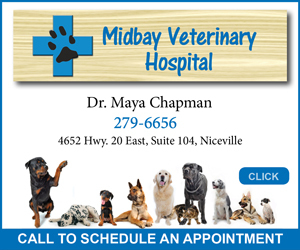 is located a few doors down from Publix in the crossing Shopping Center in Niceville. Indulge! offers the brand names you love, such as fashions by XCVI, Simply Noelle, Angel, Heather, NYDJ, Judy Blue, and many others; Vera Bradley bags and accessories; and jewelry by such famous makers as Pandora and Sorrelli. Indulge! features the latest styles in clothing, jewelry, and gifts. Visit often to see the new and exciting fashions at Indulge! 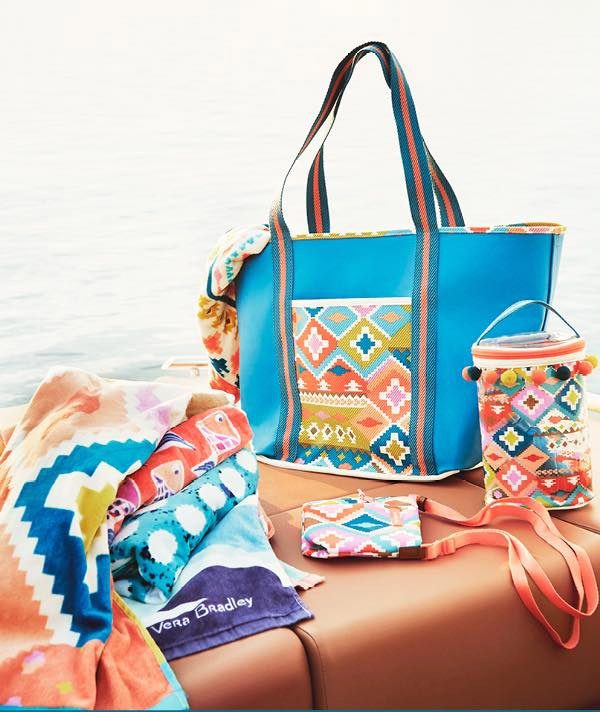 Shoppers will receive a free gift with the purchase of selected items by Sorrelli, Pandora, and Vera Bradley during the grand opening celebration. The community is invited to enjoy sips, snacks, and shopping to celebrate the grand opening of Niceville’s new boutique Friday and Saturday, April 20-21, from 10 a.m. to 6 p.m. Choose from lovely jewelry by Pandora, Sorrelli, and others. Indulge! features famous makers such as Vera Bradley. Need more information? 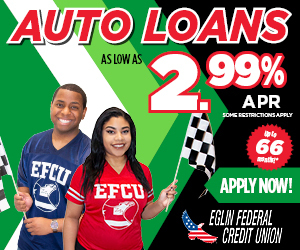 Call (850) 424-7162 or visit the Indluge! Facebook Page here: https://www.facebook.com/IndulgeNiceville/. The address is 1538 E John Sims Parkway.